Ubatuba Ecologic Hostel and Pousada is close to the northern beaches of Ubatuba (the best), public transport and the city center. It is an oasis of tranquility in Ubatuba, even in the high season. 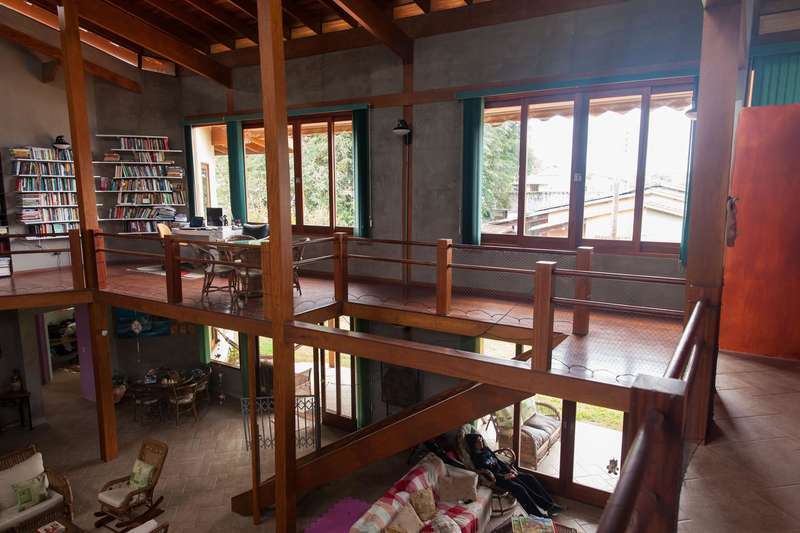 You will love it because of the environment, the external area, the beach of Perequê-Açu. Our space is good for couples, solo adventures and business travellers. 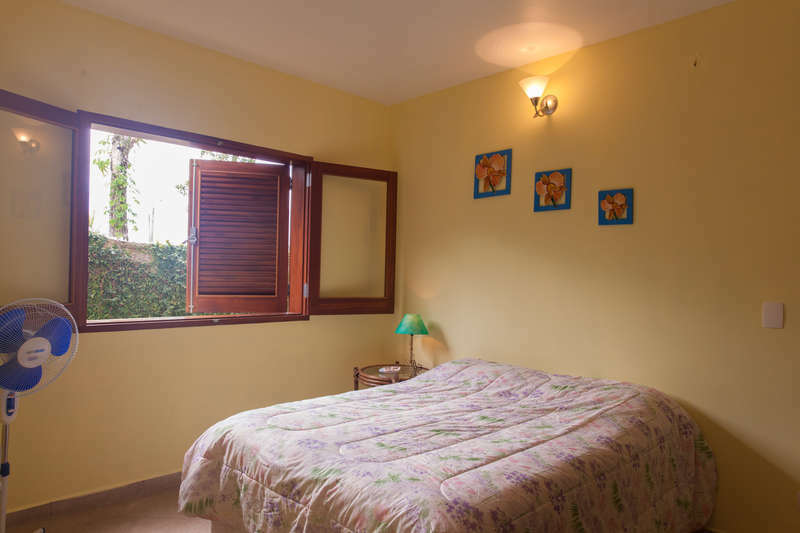 We are a pousada that only has one double suite at the time, and one shared hostel room for travellers who want tranquility. The beach of Perequê-Açu is great for resting, swimming, bathing, walking, surfing and biking. It has kiosks serving in the sand, lifeguards, and is more crowded at the high season weekends, but quiet during most of the year. 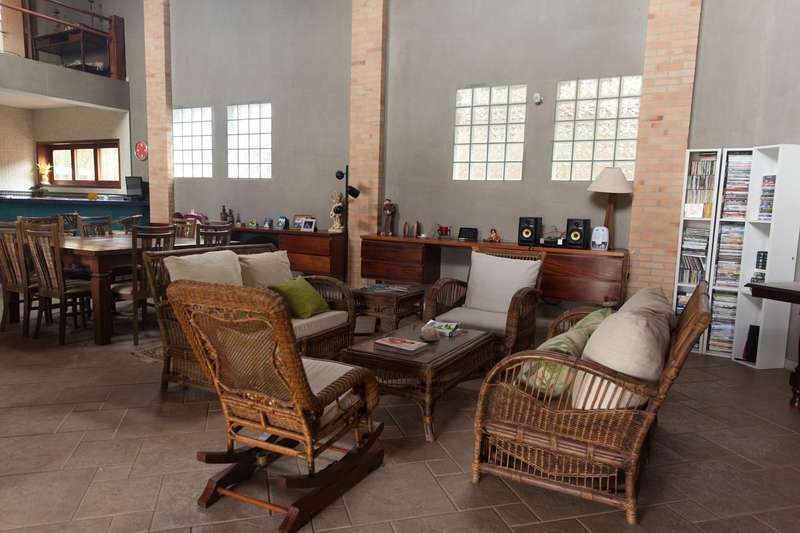 Our Hostel and Pousada is in an area of the neighborhood that is quiet even in the high season. From the hostel you can access the Rio-Santos highway very easily to reach by bike, car or bus, the beaches on the north and south of Ubatuba. The city center with its many restaurants and nightlife is right next door. We provide free transfer from/to Bus station. We are located very close to Rio-Santos highway and bus access is close. Bus stop is first stop on Rio-Santos after the Caiçara Statue. Cancellation in less than 30 days before check-in, are charged 100%. Booking requires 50% of reservation rates, non-refundable.